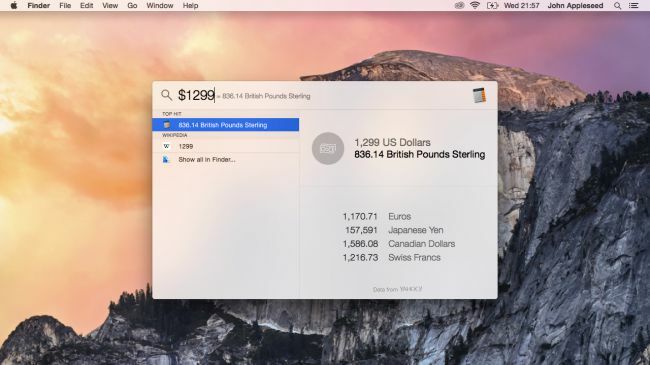 If you own a Mac and want to become a power user, then you arrived at the right place. We have scoured the internet in search for the top ten most useful Mac tips and tricks that can turn a normal user into a power user in only a minute and today we are going to present them to you! The biggest update that Apple has released for Macs is Mojave and most of our tips and tricks are focused on unleashing the full potential of the operating system. With that being said, let’s get into it! 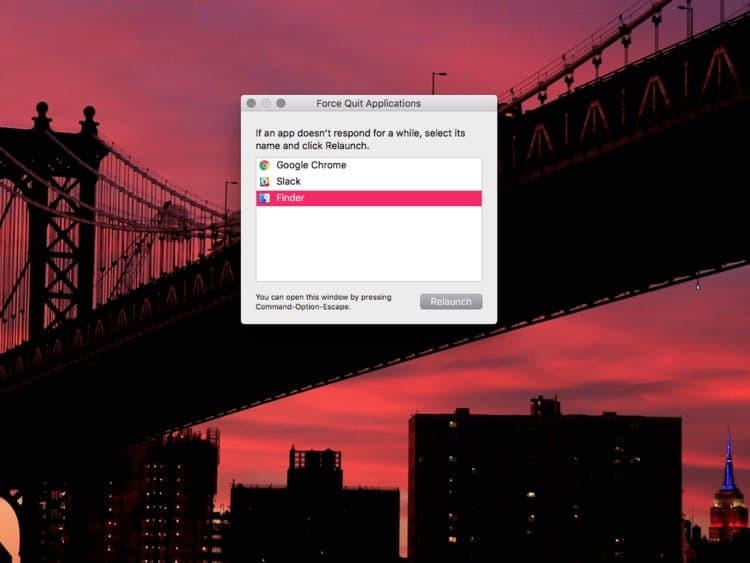 Spotlight is a staple feature of the Mac operating system and all Mac users have dealt with it at least once. This is a great feature to have because it makes it super easy for Mac users to do basic calculations and much more. A cool tip that we have for Mac users is to do unit conversions in Spotlight instead of heading over to a third-party website. Spotlight will convert any units in an instant and users can also set their native currency in the “Language & Region” panel that can be found in “System Preferences”. Did you just download a bunch of files and you need to rename them all? Fortunately, Apple has thought of this problem and it came up with a solution back when the Yosemite operating system was released. 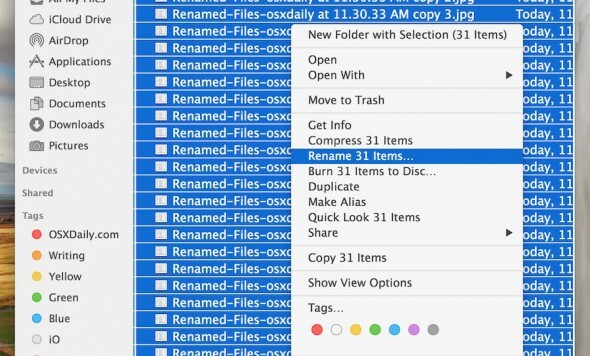 Therefore, Mac users can rename files in bulk by selecting all the files with left click and then right clicking on them and picking the “Rename” option. Users will now be presented with three options for renaming the files. One of the coolest features that Apple has ever designed is Siri. This AI (artificial intelligence) assistant is one of the key selling features of iPhones and it’s also available on Macs. Therefore, we advise all Mac users to start speaking to their Mac because Siri supports all types of commands and they are all voice activated. 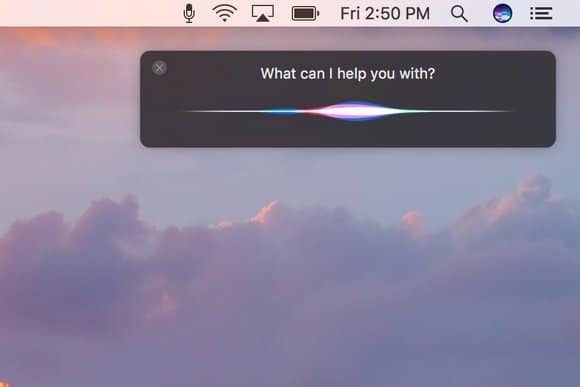 Siri can be made to listen by pressing and holding on the Command and Space buttons at the same time, or by clicking on the Siri button which is available in the Dock and Menu Bar. If you are the type of person who spends a lot of time on their Mac, then you are going to love Dark Mode. 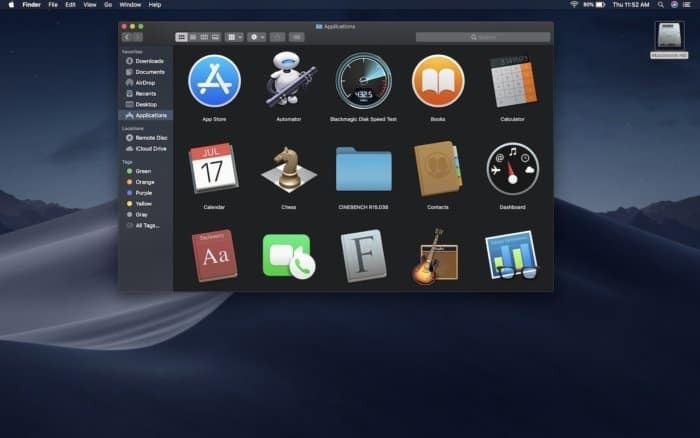 This feature was introduced last year when the Mojave operating system was released and as its name implies, it enables a system-wide Dark Mode for Macs. This feature can be enabled by following the next steps: Open System Preferences – Click on the General Tab – Choose Dark. We should note that there are some apps and services such as a Pages document that do not support Dark Mode, at least yet. Don’t you hate it when you open tens of tabs in your browser and your mouse cursors disappears? 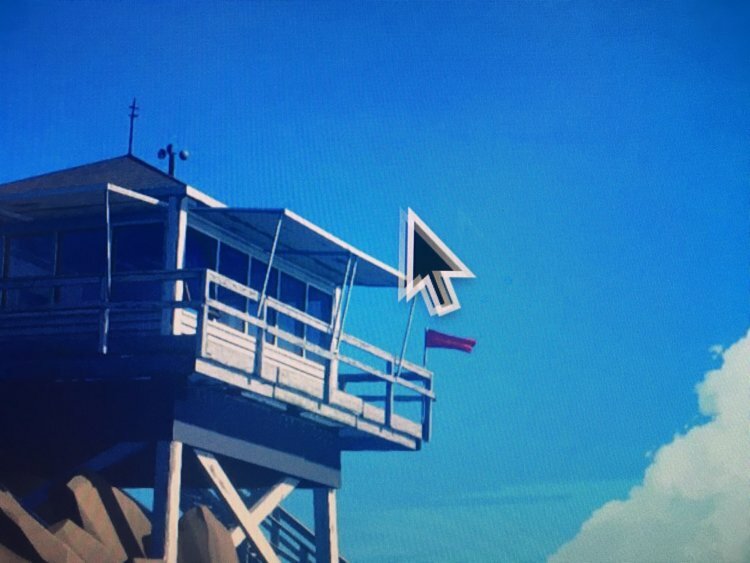 Usually, it takes a couple of seconds to find the cursor, but this isn’t a problem for Mac users. The reason why we are saying this is because Apple has introduced a cool feature to Macs that makes it so the cursor is automatically enlarged if the user shakes the mouse or the finger on the trackpad. 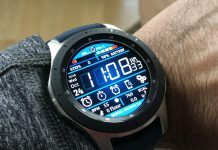 While this might not be a groundbreaking feature by any means, it’s still nice to have around. Anyone who has switched from a Windows powered PC to a Mac knows just annoying it can be to get used to the new commands. 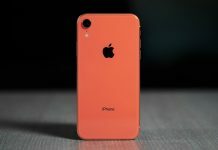 Apple wants its operating systems to be different and new Mac users have to learn new commands for trivial features that they might want to access. Therefore, the first thing that all new Mac users need to learn is that in order to force quit applications, they need to press the Command + Option + Escape buttons instead of Control + Alt + Delete. Nowadays, people receive all their bills and important documents in the form of email. No one sends mail the traditional way anymore and this is why learning how to sign documents on a Mac is a useful skill to have. Mac users who need to email an important document to someone should know that they can use their own signature for it. This can be done via the iSight feature. 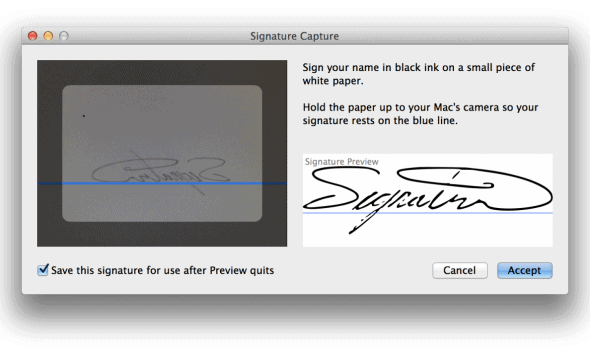 iSight uses Mac’s built-in webcam in order to capture the Mac user’s signature. Therefore, the only thing that Mac users need to do is to sign their name on a plain white sheet of paper and then hold it in front of Mac’s web camera. 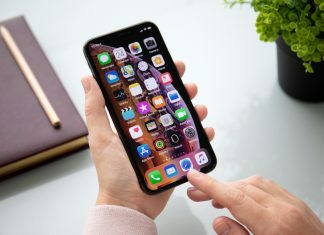 Apple has done a great job designing trademark sounds such as the iconic iPhone ringtone or the Mac chime that can be heard when the device is turned on. Even though the chime noise might not be that loud, it can be quite annoying at times. Luckily, all Macs can be silently turned on by simply holding down the “Mute” button when the Mac is turning on. Apple has equipped the Mac operating system with so many features along the years that most Mac users don’t even know about all of them. One of those features is the ability to record the screen. 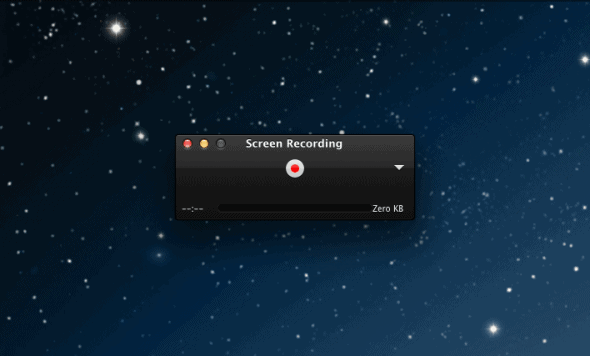 This feature is called QuickTime and it can be found in the “Applications” folder. 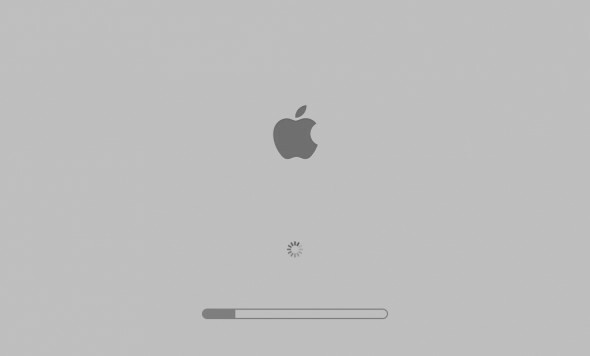 If you have installed lots of apps on your Mac, then you know how annoying it can be when all of them start loading when the Mac is booting. 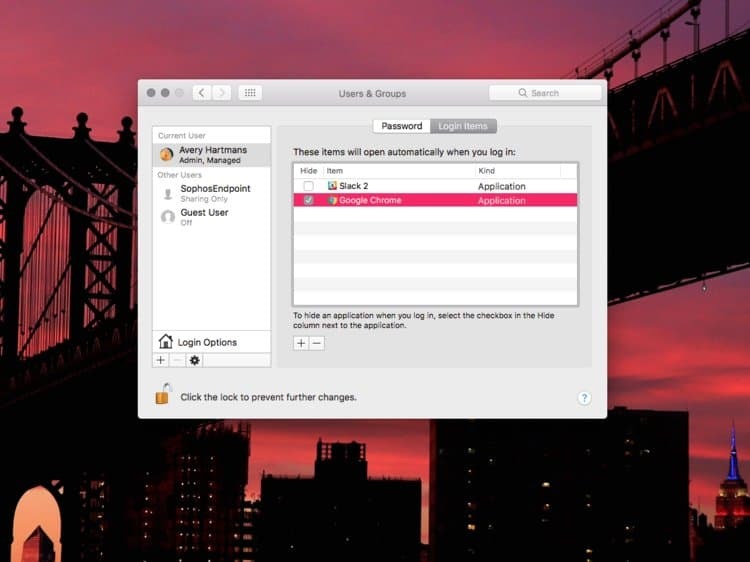 This will slow down the booting process and the best thing that Mac users can do is to head over to System Preferences – Users & Groups – Login Items and then add or check/uncheck all the apps that they want to prioritize when booting.